Today we'll introduce a new item to you guys! And it's from Phevanda. 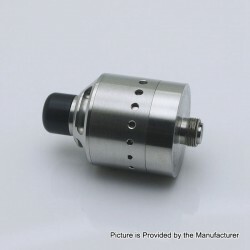 The Original Phevanda MTL A2 RDTA is an updated version of Phevanda A1. It is made from 316 stainless steel and features deep juice well, easy-to-build deck and replaceable airflow set. The Phevanda MTL A2 RDTA will bring you great mouth-to-lung vaping experience. 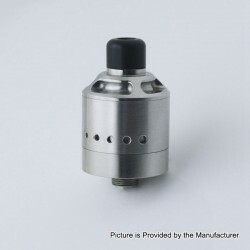 Today let's check some information about the Phevanda MTL A2 RDTA. 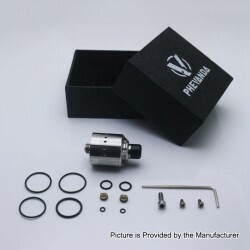 Don't worry,this time we present to you the Phevanda MTL A2 RDA unboxing video. 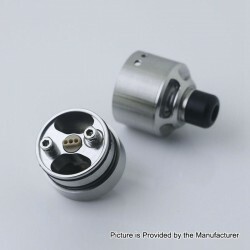 Today let's check the Real Scene Photo of the Phevanda MTL A2 RDA. 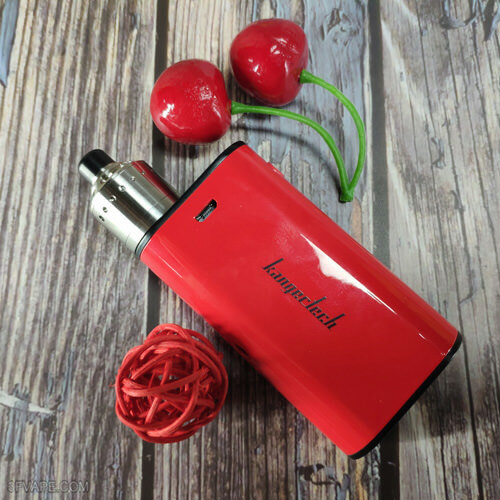 The Mod on the photo is the Kanger KBOX 70W Mod,which is also in stock and matches the Phevanda MTL A2 RDA perfectly.